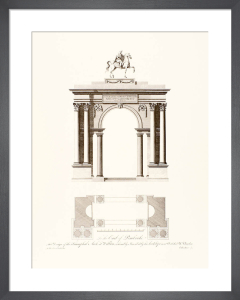 Sir William Chambers (1723-96) was a founder member and treasurer of the Royal Academy whose influence led to the development of the architectural profession. 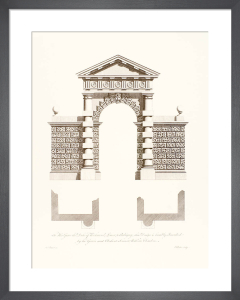 The pagoda and orangery at Kew are fine examples of his work, which led to a general interest in Britain in Eastern architecture, although his masterpiece is considered to be Somerset House in London. 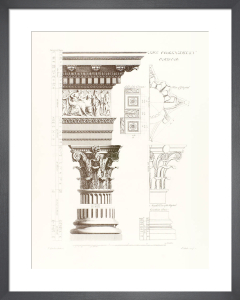 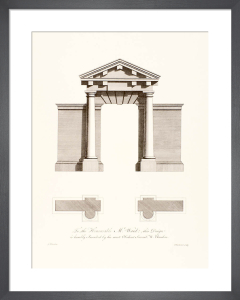 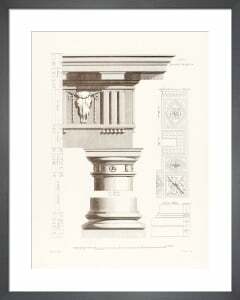 These architectural prints have an alluring aesthetic quality.